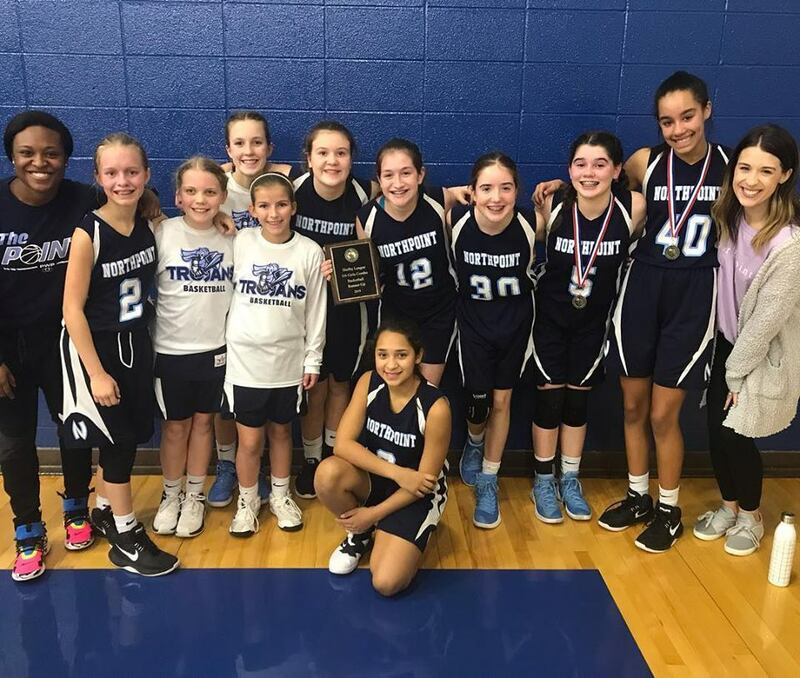 Congratulations to the 6th grade girls team who are the 2018-2019 Shelby League Runners-up. They lost in the Championship game to Grace St. Luke. Congratulations to Kylee Smith and Lillie Milligan for being named to the Shelby League All-Tournament Team.